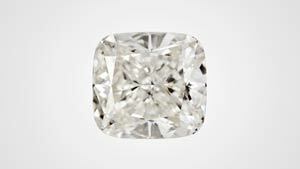 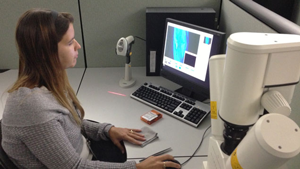 GIA confirms that De Beers’ Lightbox diamonds are grown using the chemical vapor deposition process. 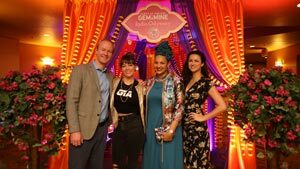 GIA Career Service advisors share insights on how to be successful in the gem and jewelry industry. 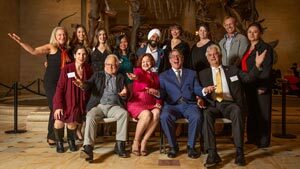 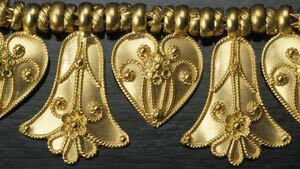 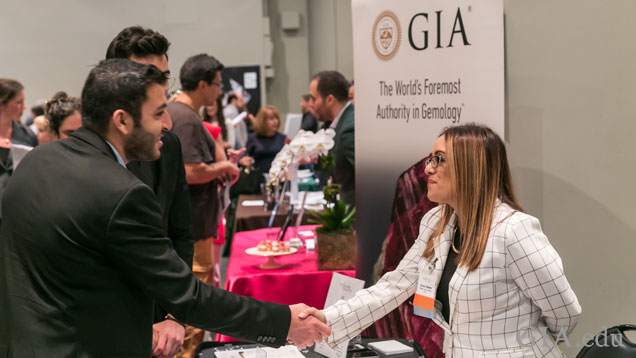 GIA Alumni Association benefits help you grow and develop your jewelry industry career.